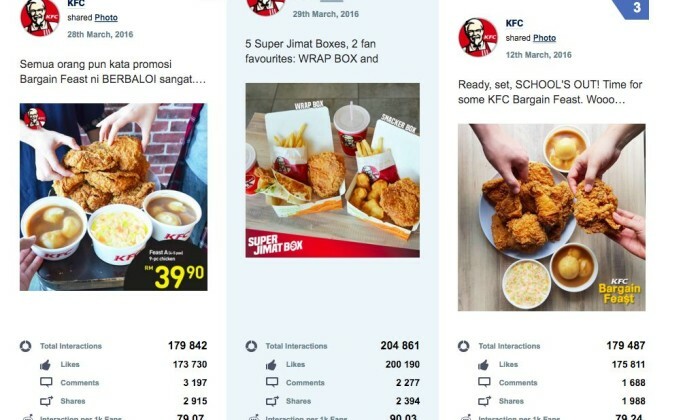 From most talked about brand on social media to content behaviour across platforms, check out what the month of March was like for Malaysia. Image ads are dead. Long live video ads! The top trending video ad formats that you should consider for your 2019 digital marketing campaign strategies..